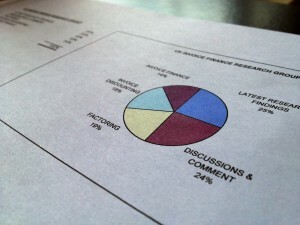 We surveyed 100 SMEs and asked them if they anticipated problems raising business finance during 2011. 59% said they did and we went on to ask the 59% why. The top response, from 39% (23 respondents) of those that anticipated problems raising finance, was that they thought that banks were cutting back on credit. A curious perception as the major banks have been targetted to increase their lending to SMEs and our experience is that there is credit still available. 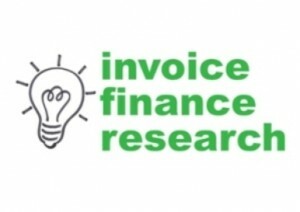 We are still managing to help businesses that have had problems getting credit elsewhere, the invoice finance market is still actively seeking new business.